Obviously frequently updated with trends. Okay, we're not gonna lie, but working in fast-paced job like fashion is pretty fun. With trends changing every season, it's like starting with a clean slate every single time. After all, your wardrobe should be a reflection of who you are, ever-changing, never settling, and, of course, always stylish. 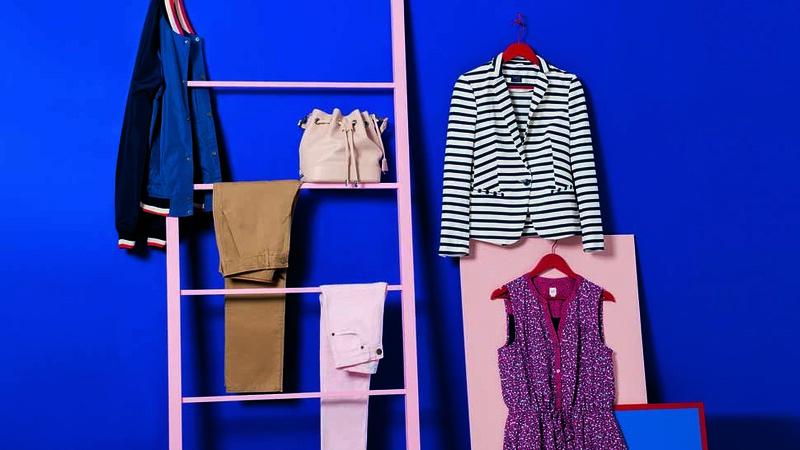 This summer, in partnership with Alabang Town Center, we want you to update your own closets and dress like a fashion editor all in one place. So we've handpicked clothes, shoes, and accessories from your favorite brands like GAP, Rustan’s, Springfield, CK Jeans, Cotton On, Marks & Spencer, Bayo, Plains & Prints, Charles & Keith, Original Penguin, and more. And believe us, when two style authorities come together, expect the results to be a veritable treasure trove all under one roof. “We love creating unique shopping experiences for our guests and this partnership with Preview is definitely an exciting one,” says Tintin Enriquez Yabao, Marketing Manager of Alabang Town Center. Expect athletic-luxe, stripes, floral, khaki, and brights because we've curated our favorite pieces to represent summer's strongest trends. What are you waiting for? Update your closets now with the Preview Editor's Closet at the Activity Center of the Alabang Town Center from April 6-12, 2017! This article was created by Summit StoryLabs in partnership with Alabang Town Center .